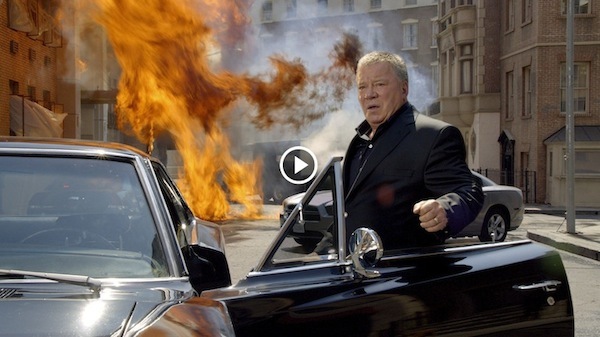 Visit California has unveiled its latest Australian consumer marketing campaign with two new TV spots starring William Shatner and Modern Family‘s Rico Rodriguez, with Qantas returning as a campaign partner. 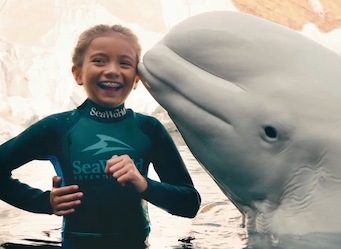 To air from 27 January through to 16 March, the TV spots ‘Dreamers’ and ‘Kids at Play’ encourage Australian travellers to ‘Dream Big’ and ‘Play’ on their next California vacation. Special Qantas deals and calls to action for travel to California will feature during this period, extending the campaign reach through Qantas marketing channels. Caroline Beteta, the president and CEO of Visit California, the not-for-profit marketing body, says, “The new ‘Dreamers’ commercial shows how our fun-loving, free spirited vibe encourages visitors to follow their dreams here to California. 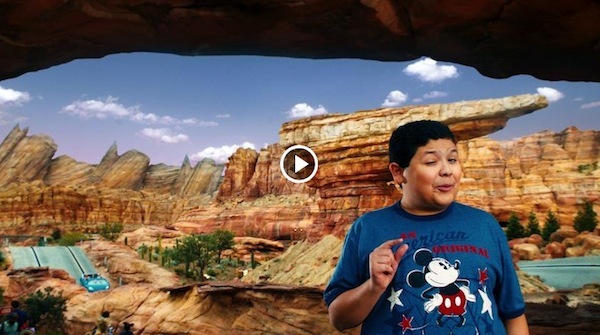 Teen actor Rico Rodriguez, from sitcom Modern Family, leads a cast of children unplugged from technology enjoying California’s beaches, theme parks, zoos, aquariums, museums, national parks and resorts in ‘Kids at Play’. The spot juxtaposes kid-friendly activities with dialogue that plays on common digital technology and social media terms. This is the first time a Visit California commercial has only featured children. In ‘Dreamers’, William Shatner leads a cast of iconic Californians enjoying a selection of big, bold and inspiring experiences. In addition to the Hollywood actor, singer-songwriter Sara Bareilles, epic skateboarder ‘Big’ Bob Burnquist, three-time Olympic Gold Medalist Kerri Walsh-Jennings and surfing legend Rob Machado are featured in the commercial. Most of those featured moved to the Golden State to live out their biggest dreams, garnering massive success in their chosen fields. The 30-second versions of the spots will air nationally for six weeks as part of Visit California’s $2 million consumer marketing investment in Australia for the 13/14 fiscal year. It is the sixth consumer campaign that Visit California has activated in the Australian market since 2010 and the second campaign partnership with Qantas. The continued investment reflects the vital role tourism from the Australian market continues to play in California’s travel and tourism industry. In 2012, Australia was California’s fourth largest overseas market with 522,000 visitors. Visitation is forecast to reach 617,000 in 2016.